About half of teens report being online almost constantly, but where they’re spending their time is changing. According to new research from Pew Research Center, YouTube, Instagram and Snapchat are the leading social media platforms for teens, and Facebook is no longer the dominant platform among young people. In Pew’s 2015 survey, Facebook was the most-used platform, with 71 percent of all teens using the site, compared to 51 percent in 2018. Teens’ Instagram use, on the other hand, grew from 52 percent in 2015 to 72 percent in 2018. Researchers also found there is no clear consensus among teens about their perceived effect of social media, with 45 percent saying they believed it had neither positive nor negative effect. Remaining teens were split: 24 percent said social media has a mostly negative effect, and 31 percent noted a mostly positive effect. One cited benefit? Greater access to news and information. “My mom had to get a ride to the library to get what I have in my hand all the time. She reminds me of that a lot,” one respondent said. 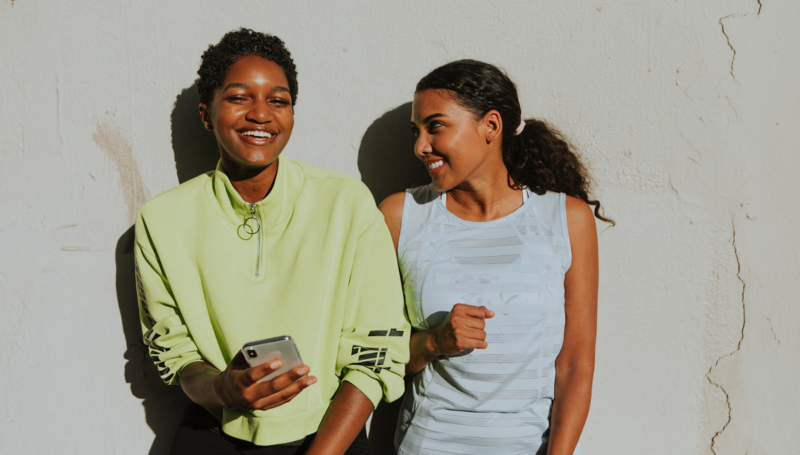 Sixteen percent of teens surveyed cited social media’s greater access to news and information has made it easier for them to communicate and connect with new people. Nearly all (95 percent) teens have access to a smartphone, and 45 percent say they are online almost constantly. About one-third of teens said social media has had a positive effect on people their own age, with 16 percent citing better access to news and information as the main reason. The survey included interviews of 743 teens (ages 13 to 17) and 1,058 parents of teens. Interviews were conducted online and by telephone using the NORC AmeriSpeak panel from March 7 to April 10, 2018.